The United States announced Tuesday the lifting of its six-month ban on visitors and immigrants from Chad, saying the country had met key security requirements for vetting travelers. “The president announced today that Chad has raised its security standards to meet important baseline US national security requirements,” the Department of Homeland Security announced. “Therefore, its nationals will again be able to receive visas for travel to the United States.” The travel restrictions will be officially terminated on April 13. The central African country’s government, which the US calls a “critical” partner in fighting terrorism, had expressed astonishment in September last year when the US unexpectedly added it to a list of five other mainly-Muslim countries under a travel ban. Chad’s foreign minister Cherif Mahamat Zene welcomed the news. “Chad is pleased to be removed from the list of countries whose nationals are banned from entering the United States, and hopes to further strengthen the strategic partnership and cooperation between the two countries,” he tweeted. Critics say the ban — first declared in January 2017 without Chad on the list — targeted Muslim travelers, pointing to President Donald Trump’s campaign promises to ban Muslims from coming to the United States. After a series of court challenges, the Trump administration revised the ban in September, putting all the countries listed under a 180-day review. The Department of Homeland Security has maintained that the ban focused on getting countries to improve information on their citizens and cooperation on travel databases, to meet US security standards. US officials said Chad has addressed the deficiencies in vetting outward-bound travelers and cooperating with US security bodies. They said it sets an example for other countries on the list, which include Iran, Libya, Syria, Somalia, Yemen, and North Korea. The ban was applied in a limited way to officials from certain Venezuelan government agencies as well. 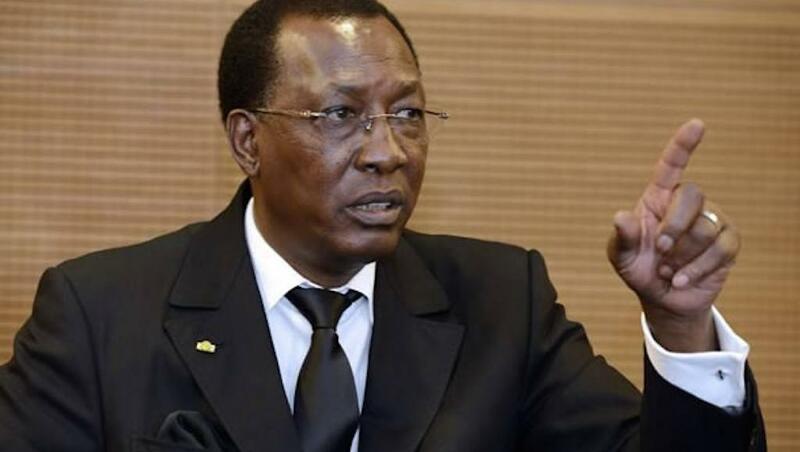 “We welcome the improved practices by the Chadian authorities, which demonstrate a clear off-ramp for countries placed on the travel restriction list. These improvements will improve security for the people of Chad and the United States,” the State Department said.